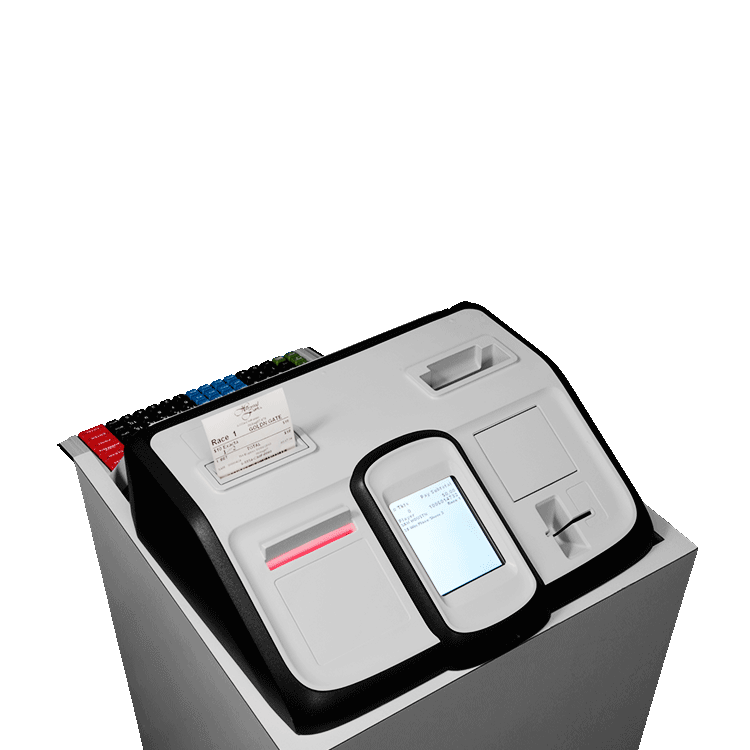 The BetJet® Flip maximizes performance and efficiency by combining teller service with self-service. 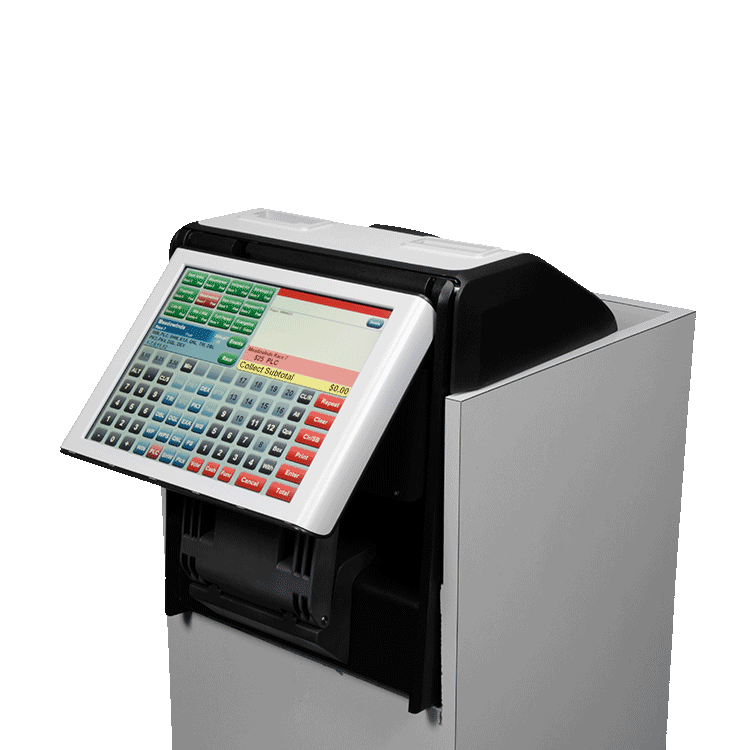 The Flip features all of the services you’ll find on other BetJet® machines as well as our unique flip-screen feature that allows you to transition from teller service to self-service with no tools or special assistance required. 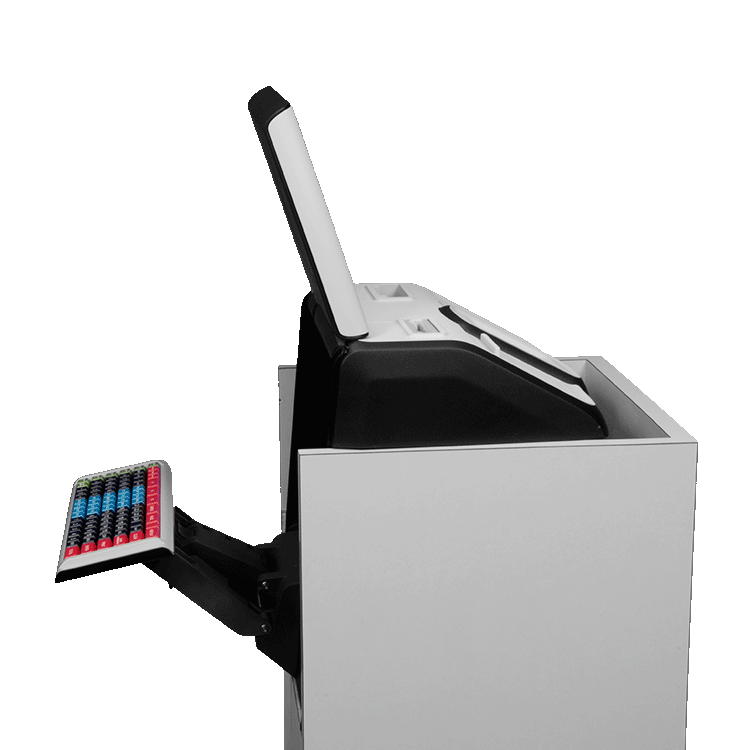 If you’re interested in BetJet® Flip for your business, contact a sales representative. 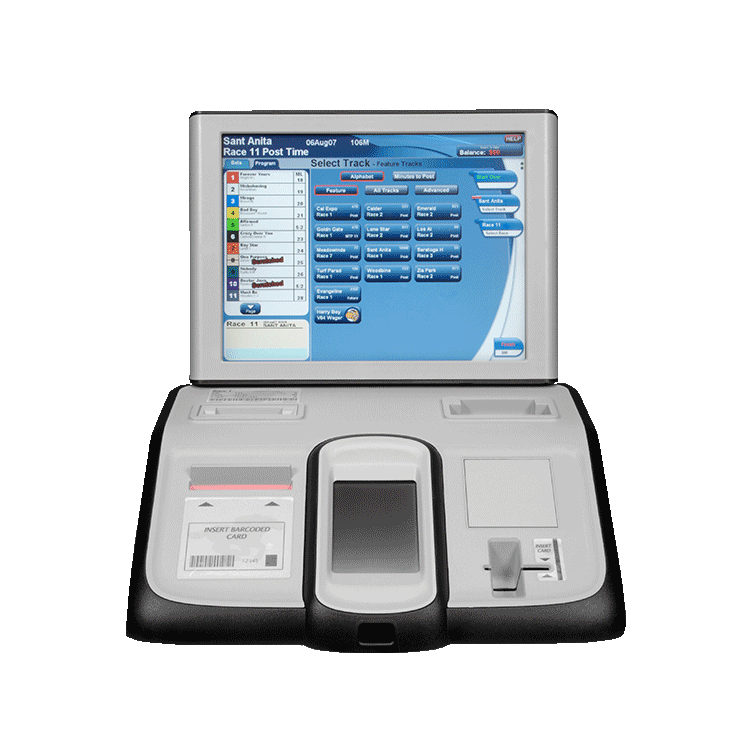 The unique and intuitive flow of the TIM 30 user interface allows for simple and quick training of new staff.